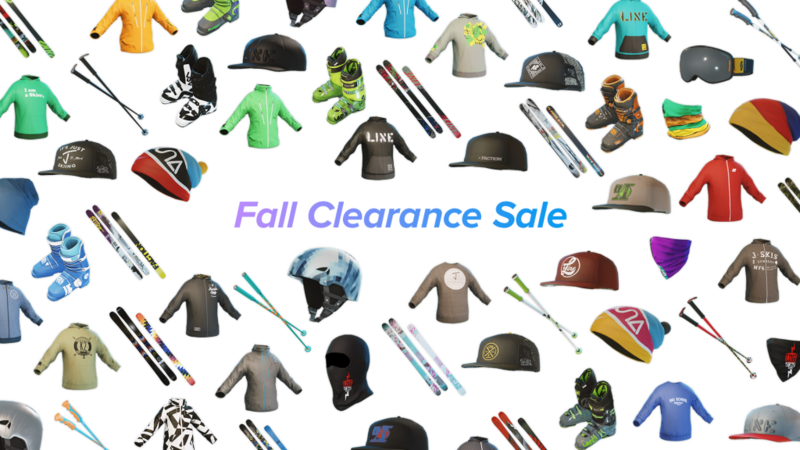 We're doing some housecleaning in the in-game store and have selected around 100 items to remove from the store on October 12th. Until then, all of these items will be on a massive sale! Now if your chance to pick up all of these items for a great price before they are removed forever. Once the items are removed, they will be made available to trade and sell between users on the Steam Marketplace. Could you please give us some updates about the PS4 release instead of that ? thanks !